Gilbert Price is a Lecturer in Palaeontology in the School of Earth and Environmental Sciences at The University of Queensland, Brisbane, Australia. He is a vertebrate palaeoecologist and geochronologist, particularly interested in the evolution and emergence of Quaternary ecosystems and fauna, and their response to prehistoric climatic changes. His major research focus has been on the development of palaeoecological models for Australia’s Pleistocene megafauna. Critically, this also involves the production of reliably-dated records for the extinct species. Gilbert is a past secretary of the Australasian Association of Palaeontologists, and currently sits on the editorial board of Alcheringa, Australia’s only palaeontology-specific journal. 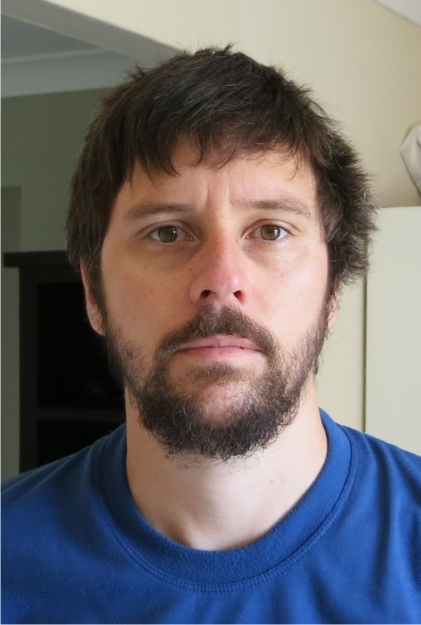 He has recently joined the Palaeodeserts project, assisting in faunal studies.